Hike it Baby Delaware is an active branch covering the entire state of Delaware! 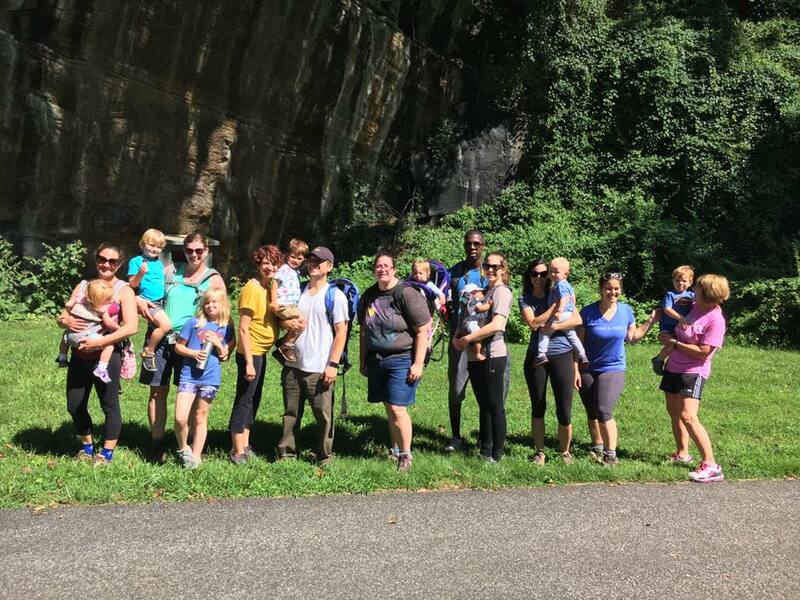 We typically offer 3-5 hikes a week, including a variety of trail hikes, stroller hikes, toddler/child led adventures, adult-paced hikes and park and plays. 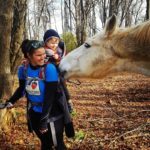 Currently, most hike occur in New Castle County, but we encourage hosts from all over the state to post hikes to give every family in the First State a chance to explore the outdoors with their little ones! Some of our favorite locations include Brandywine Creek State Park, First State National Historical Park, White Clay Creek State Park, Valley Garden Park, Carousel Park, Killens Pond State Park, Cape Henlopen State Park and many others!